Whether a gift, or healthy snack, these premium roasted mixed nuts are fresh, crunchy, & sure to please. 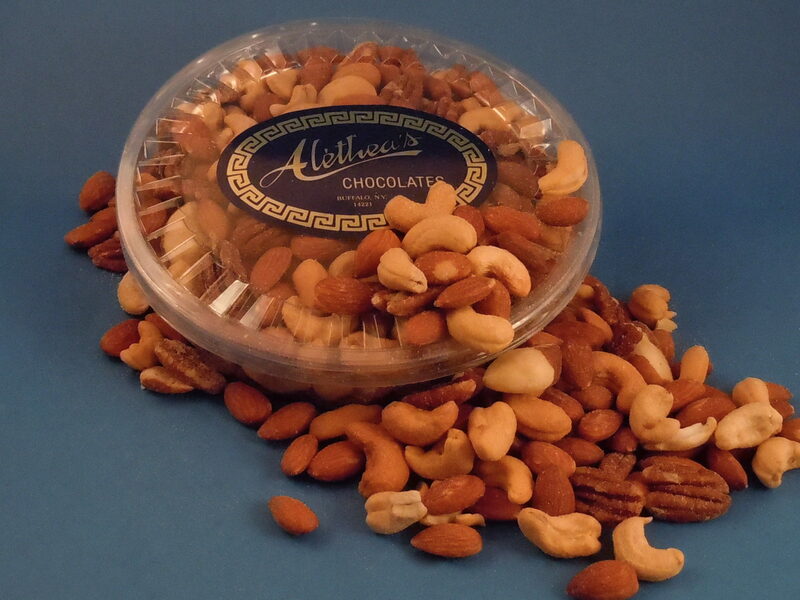 Savor a medley of Almonds, Cashews, Pecans & Brazil nuts. 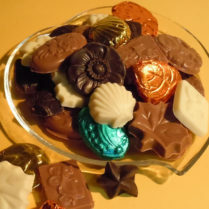 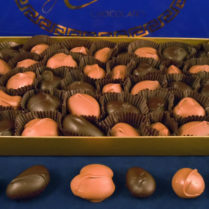 Nice for a non chocolate option, when giving business or hostess gifts.